BioWare's Anthem is not the studio's first rodeo when it comes to online play, though it is a pretty dramatic pivot from their previous franchise. The developer has been sharing with us a lot of information lately when it comes to the upcoming title slated for a February release, but one aspect of the game that has many intrigued is the different Javelins available to players and what they have to offer the gameplay experience. There are four classes to choose from, each with their own unique skill set. To better pick which one is right for you, here is a basic breakdown on how they work, now with a new video courtesy of IGN. This class is perfect for tanks that love to go in and cause some mayhem. It's a bulkier mech look that is slower in speed but much more impactful with its punch. The Colossus also offers an explosive melee combat style and a very long-range fire rate making it versatile in how players choose to utilize this class's talents. With its focus on damage mitigation and explosive power, the Colossus is a favorite among Freelancers who prefer a brute force solution to their problems. Whether you need the straightforward approach for a mission or you just like a little roomier fit, the Colossus is an amazing addition to your javelin arsenal. Rangers are incredible versatile and seen as a "Jack of All Trades" by the team. This javelin was crafted by arcanists but it also requires a lot of skill and time to unlock its full potential. 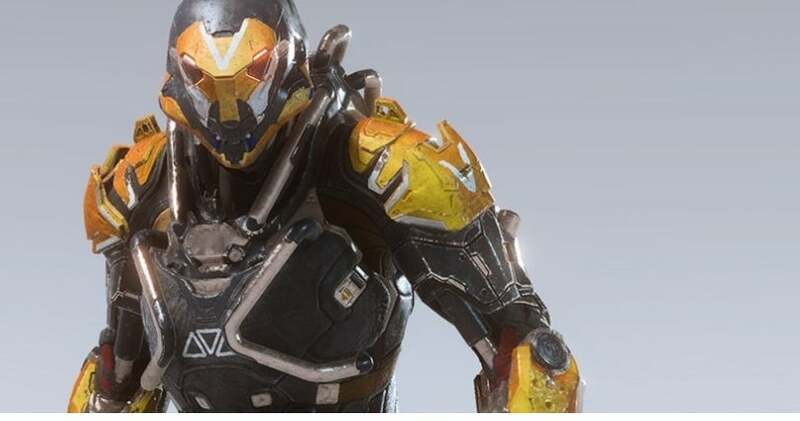 This is also the class that all Freelancers must use to trailer when they first begin their journey in Anthem because of its wide spectrum of range. This one is my personal favourite and the class I was able to enjoy with my own hands-on time with the game. "The Storm javelin first arrived in Fort Tarsis as a rumor. Developed by the Dominion in their Northern home of Stralheim, the Storm uses a powerful technology known as “seals” to boost the latent kinesis powers of its pilot. The result is a javelin that can float effortlessly above the ground and unleash the raw energy of the Anthem. Only through painstaking Arcanist research has anyone outside the Dominion had a chance to wield the Storm’s awesome potential. And while the Storm can channel unbelievable amounts of elemental force, it has little in the way of defensive capabilities and requires an expert pilot to stay above the fight and dish out damage from a safe distance." 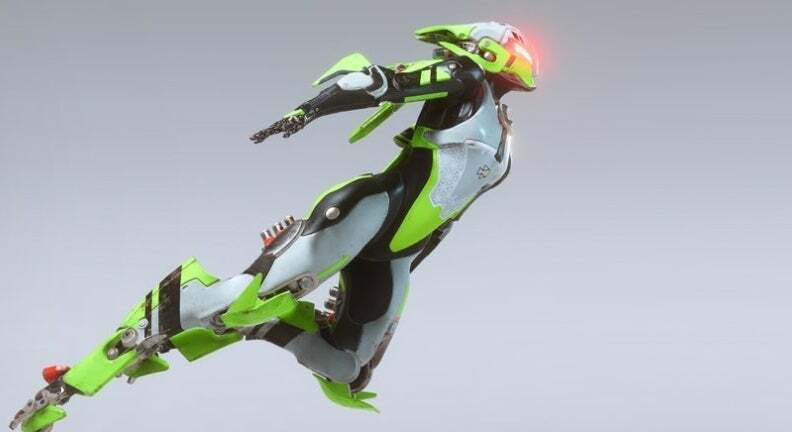 With its elemental power and minimal armor, the Storm has a reputation for being a tempestuous javelin that can spell disaster for even experienced pilots. But ask anyone who’s survived a fight with one and they’ll tell you that there’s no doubting the strength of the Storm. This is definitely the sleekest of the designs, especially compared to the Colossus, but don't let the smaller size fool you - this class is powerful. This class is perfect for finding that perfect weak spot in enemies and delivering the max amount of damage. Not only that, but it could be compared to a rogue with its dexterity and quick response time when attacking and evading enemies. BioWare hasn't revealed the full list of features for this one but stay tuned! We'll keep updating this guide as we learn more about the different advantages of the classes! 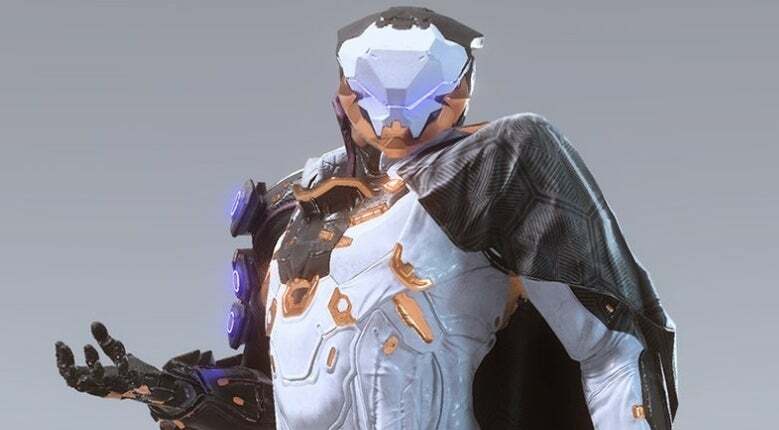 Anthem releases on Xbox One, PlayStation 4, and PC on February 22, 2019.